In this page, you will get detailed information about UK FTSE100 Futures. Such as FTSE100 Futures live quotes/prices and FTSE100 Futures real-time 1 min, 5 min, 1 hour, daily (EOD), weekly and historical chart. 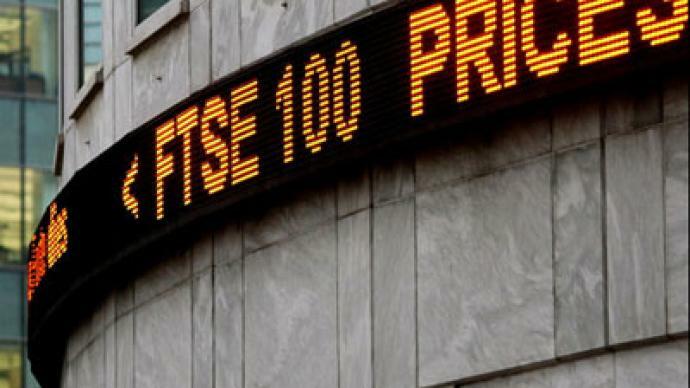 The FTSE 100 Index, also called FTSE 100, FTSE, or, informally, the “footsie”, is a share index of the stocks of the 100 companies listed on the London Stock Exchange with the highest market capitalisation. It is one of the most widely used stock indices and is seen as a gauge of business prosperity.